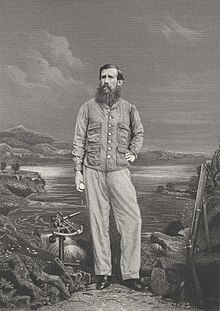 In 1858, John H. Speke reached Lake Victoria Falls, which gave origin to the Nile. London. They had located the sources of the Nile!